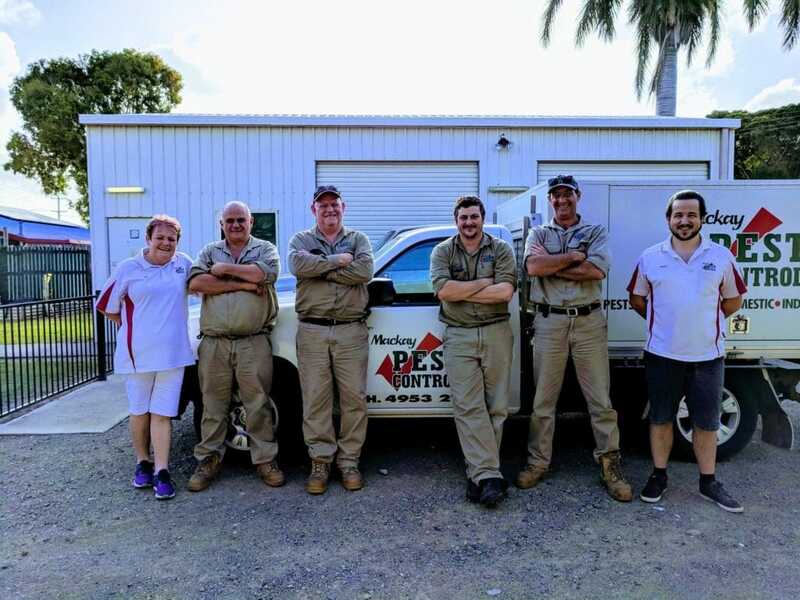 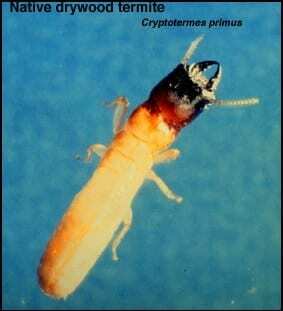 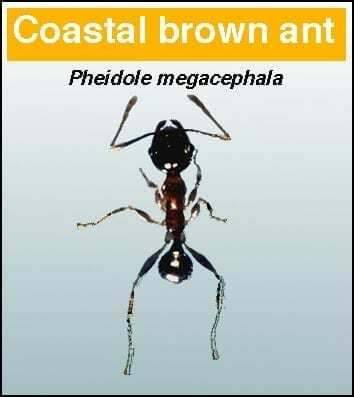 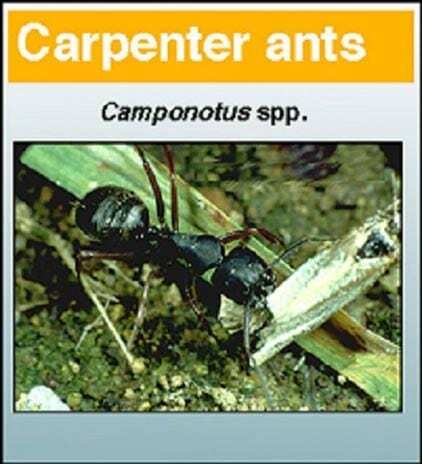 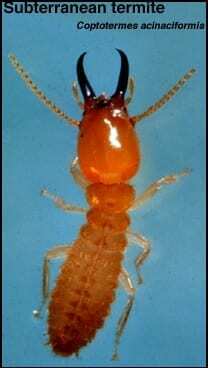 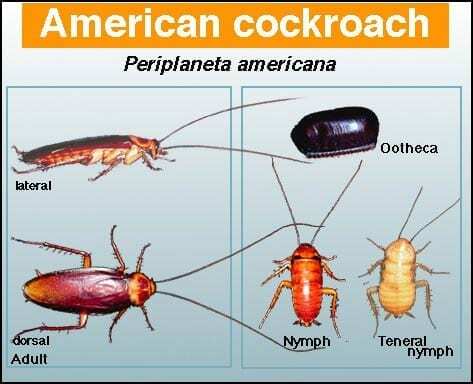 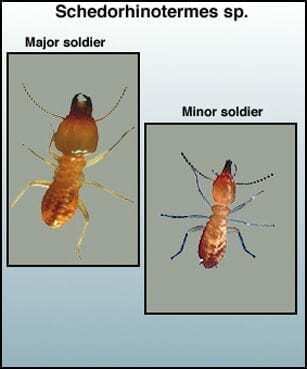 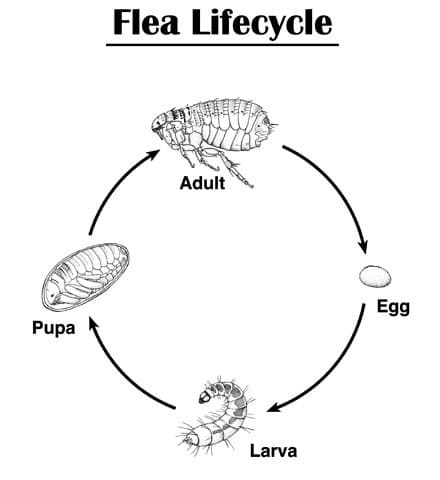 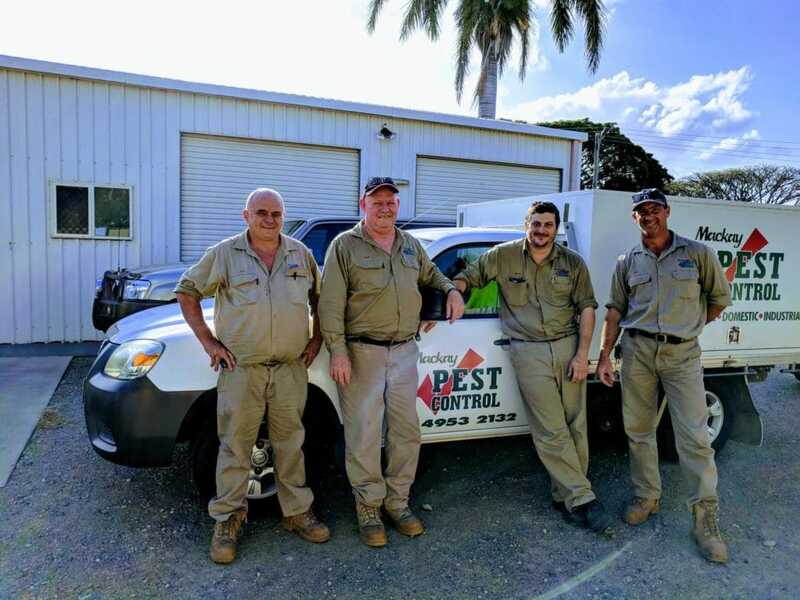 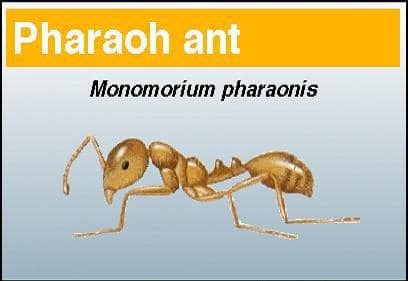 If your property is overrun by termites, ants, cockroaches or fleas, call our Mackay pest control service. 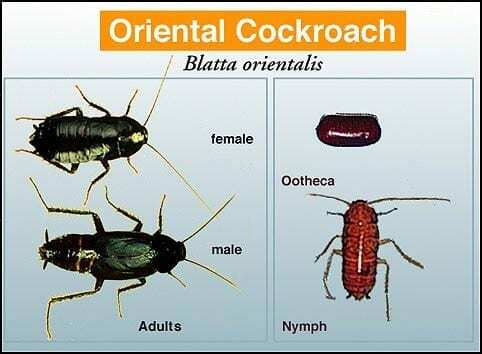 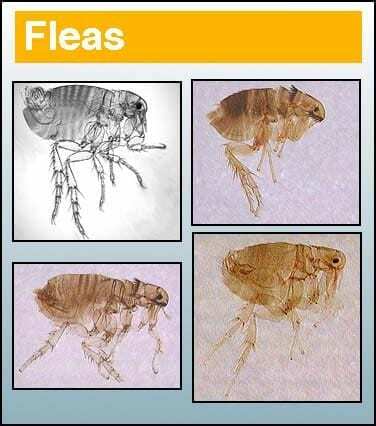 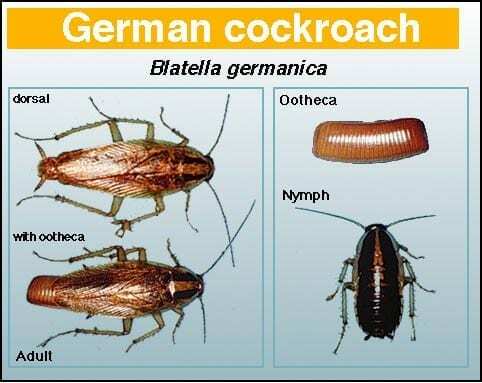 We get rid of unwanted guests so you can feel safe at home. 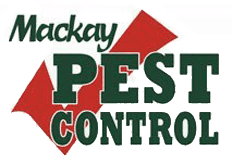 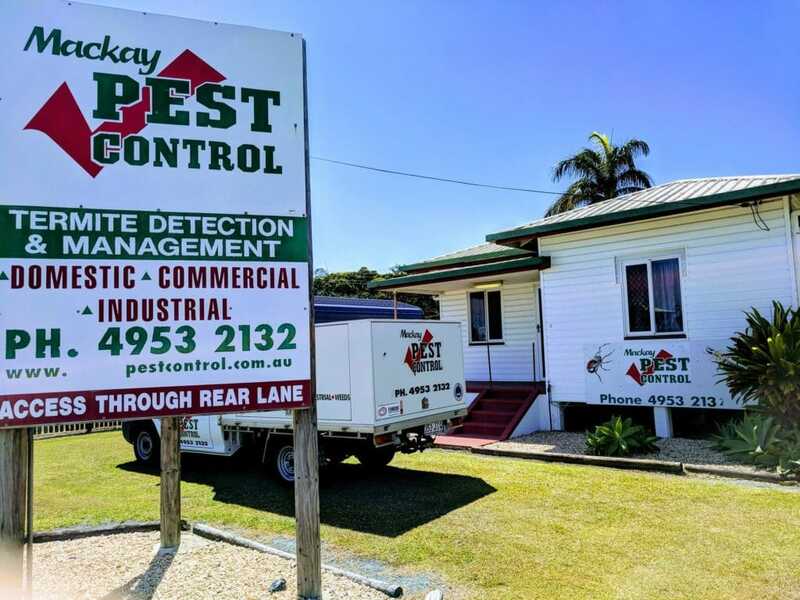 Check out some of our latest projects to see why we’re Mackay’s No.1 local pest control experts.